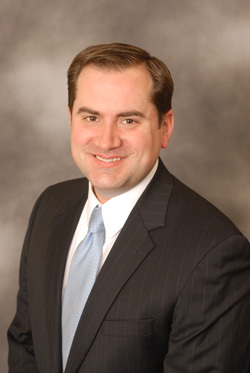 Kevin C. Hayes was born and raised in Scranton, Pa. Kevin has been recognized as a Rising Star of Young Attorneys for the Commonwealth of Pennsylvania by Philadelphia magazine. Kevin’s practice is focused on personal and professional liability litigation. Kevin has successfully provided representation of businesses throughout the Commonwealth of Pennsylvania in all facets their business. Kevin also serves as the City of Scranton’s Solicitor to the Municipal Civil Service Commission. Prior to joining SHD, Kevin served as Assistant Chief Counsel for the Pennsylvania Gaming Control Board, a position he held after serving as the Director of Gaming Operations for the Board.